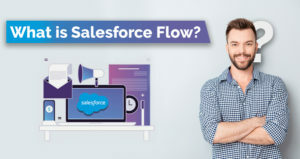 Veeva is a robust CRM system specially built on the Salesforce platform for biotechnical and Pharmaceutical Industries. Salesforce is the pioneer cloud-based CRM system having great experience in the life sciences industry. It helps healthcare industries in managing sales, control business operation by following strict industry regulations. What are the Veeva Benefits? With VEEVA CRM system, you have the opportunity to put the customers at the center of your business. You can improve the collaboration among team members like sales reps, medical professionals, marketing managers, field experts etc. You could promote the right actions with meaningful insights. This is the right technique of engaging potential customers in the right channel. You can increase the customer engagement with optimized actionable insights and increase your business ROI too in the end. Veeva CRM is the industry choice today and became the foundation of pharmaceutical industries by promoting its sales and improving marketing tactics too in the future. Veeva has the power to accommodate the unique needs of customers and pharmaceutical industries on the single channel. Further, it encourages user adoption, reduces the complexity and the improves the sales effectiveness. Veeva has hired a number of healthcare professionals to check the data accuracy and resources are free to focus on the other valuable business tasks. 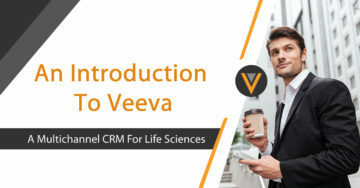 Here is a complete list of Veeva CRM features that will explain to you why is it suitable for life sciences industries. This is the next-generation CRM system has the capability to deliver the right information faster to improve the field productivity. Because of its adaptive design, it can be used with multiple devices like phones, laptops, tablets etc. to optimize the best customer experiences. Your field team will be empowered all the time no matter the location and devices. The CRM system has proven solutions for the life sciences industry in the planning and coordination of resources across multiple channels. It helps you to reach the most potential customers with orchestrated multichannel engagement tactics. When you have complete details of interactions made by customers till today then your commercial team could always deliver a seamless experience that was never expected earlier. The Veeva CRM system has the innovative data visualization capability that delivers the right information exactly when you need it. It would create custom insights into different roles quickly as soon as it is required. Veeva CRM system is powered by the data science helping teams to identify the best actions and right channels for different customer interactions. You can join hands with the data science vendor of your choice and use your own internal solutions too. The Veeva CRM system has the account management capabilities that allow your team to effectively manage strategic accounts within a collaborative framework. It helps you in designing account plans, execute the planned activities well, manage markets and associated risks, or key account managers too. With Veeva CRM system, you could always target the right audiences with closed-loop marketing tactics. This is a built-in feature in Veeva that will the access to digital content easier and faster. No business can progress if it is not able to deliver satisfying customer experiences. This is the reason there is one special module added within CRM system where users can add reviews, suggestions, and areas for improvements. The Veeva CRM is highly committed to delivering solutions that can satisfy customers to the maximum extent as needed by enterprises. 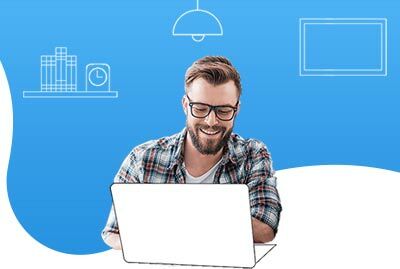 Since every organization has specific business considerations, this is necessary that CRM system should always decide wisely that could handle the varied needs of a business. This is always a fruitful idea trying the leading cloud-based system who has already marked its presence across the global channel. Also, it suits all companies instead of their sizes and highly cost-effective too. Still, don’t forget to complete the groundwork before you decide on the CRM technology. With little investigations and Veeva Reviews, you will quickly get an idea of why it is taken as the most amazing CRM technology for the Life Sciences industry. We wish you luck for a successful Veeva implementation with leading Salesforce consultants ahead! 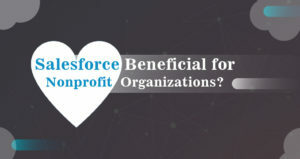 Is Salesforce Beneficial for Nonprofit Organizations?